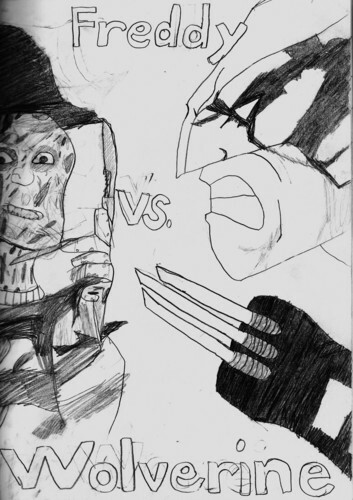 Freddy vs. Wolverine. . HD Wallpaper and background images in the Freddy Krueger club tagged: a nightmare on elm street freddy freddy krueger wolverine logan.